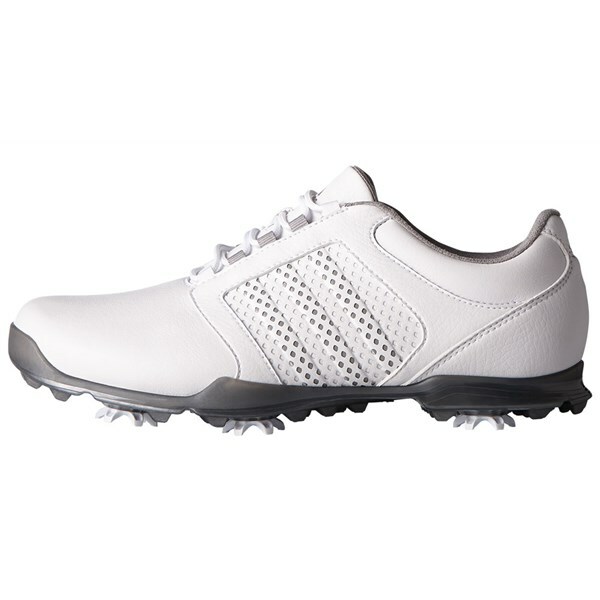 CLASSIC GOLF SHOES WITH A FLEXIBLE, LOW-PROFILE OUTSOLE. 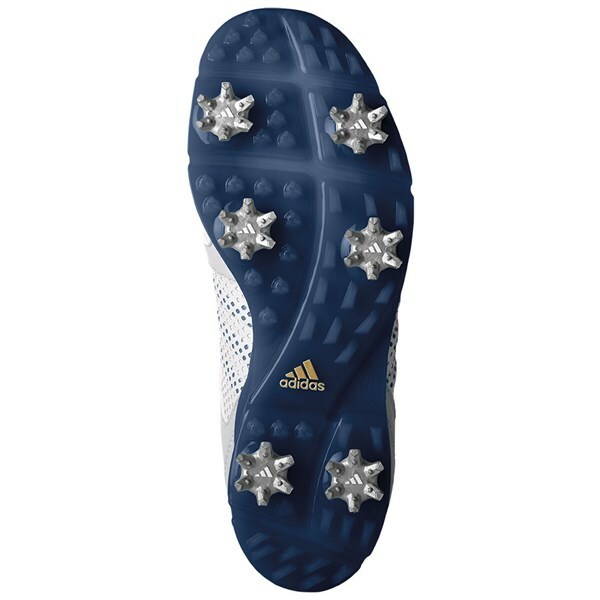 The adidas Ladies Adipure Tour golf shoes have been created to offer incredible levels of comfort with a roomier and more rounded toe area. 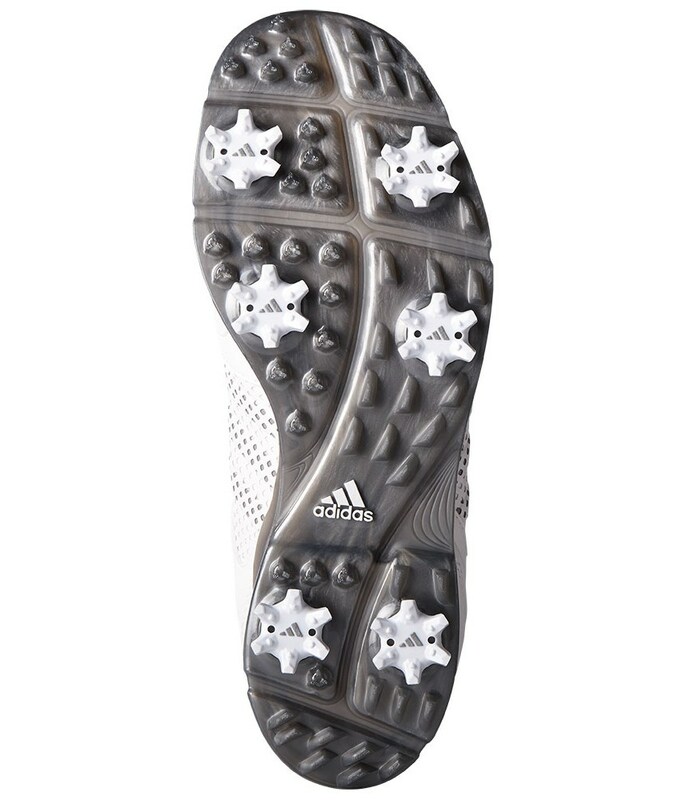 A synthetic leather upper that features their waterproof climaproof technology ensures protection from the elements. 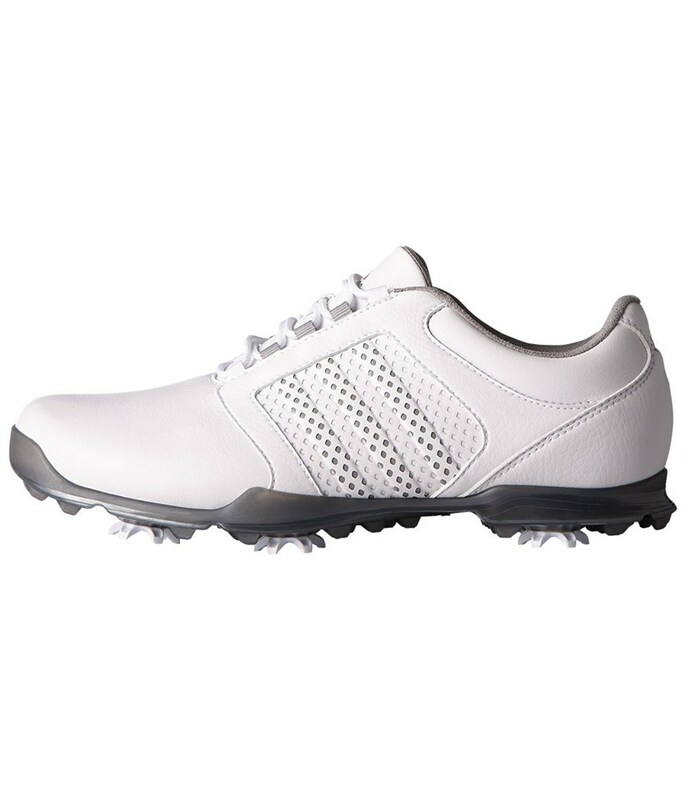 The synthetic leather features a ThnSOF leather on the forefoot that will provide excellent durability, elegance and improved comfort. 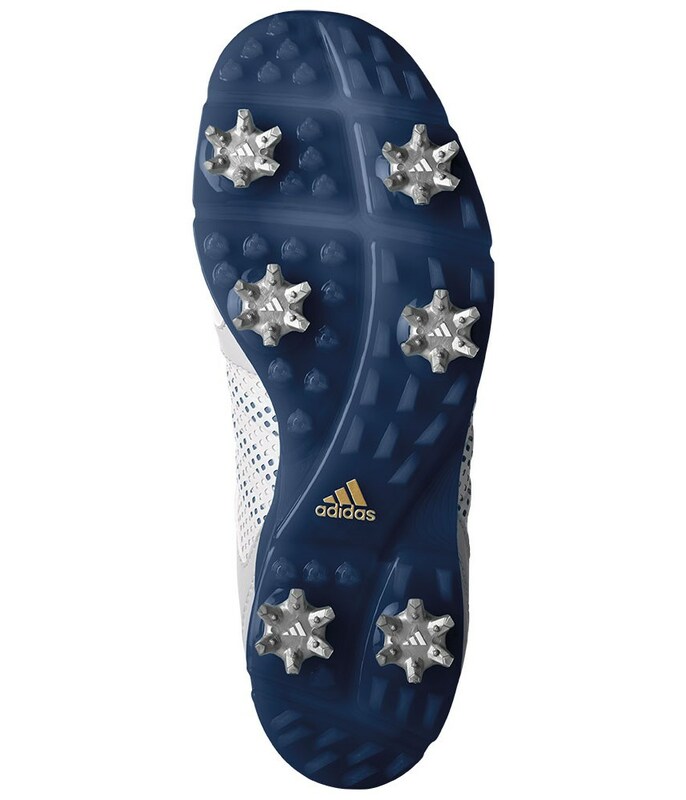 To provide excellent impact cushioning and walking comfort a soft EVA midsole has been used. 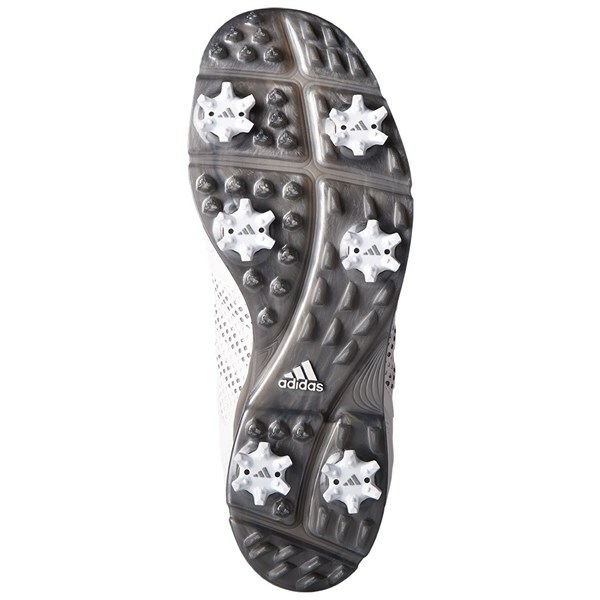 An outsole design features a 6-cleat configuration will provide enhanced grip, stability and traction on all types of surfaces.